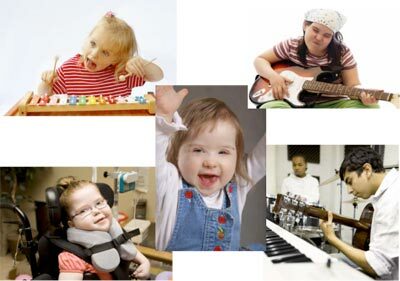 One of MTABC’s current projects is the creation of a series of brochures, which gives information to organizations, families, clients and agencies on common types of clientele that music therapists work with. The first in this series features music therapists who work with children and youth in a variety of clinical and community settings. In the future, we plan to expand this series to other clinical settings such as end of life care, long term care, rehabilitation, community and mental health.